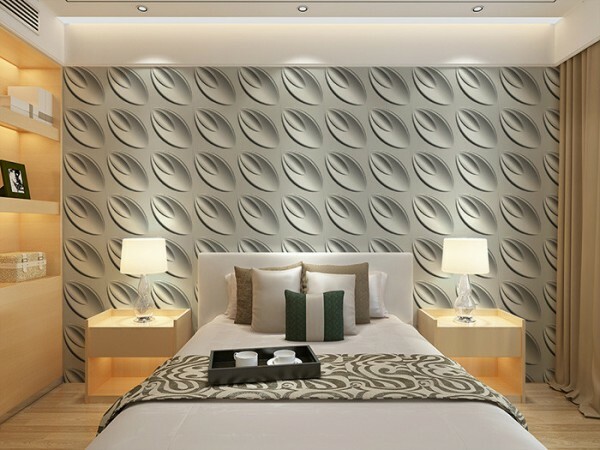 Instead of just painting or wallpapering your walls, treat them to something special. 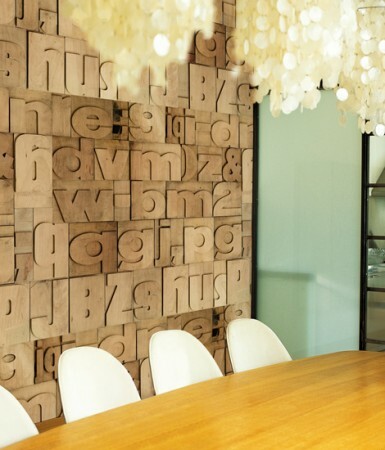 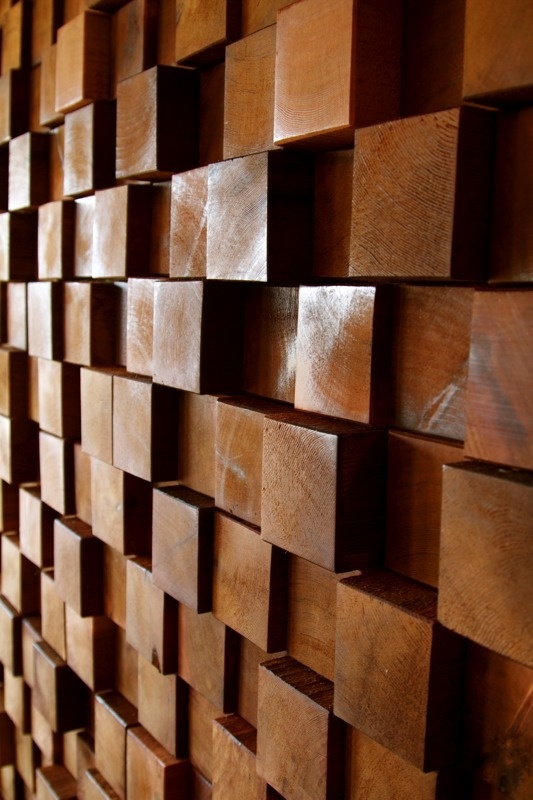 Creative wall treatments such as 3D textures, reclaimed wood, an art gallery, leather or brick can make your walls truly stand out. 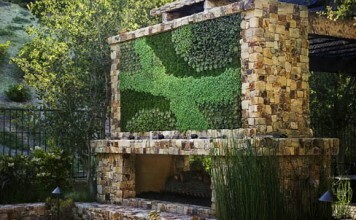 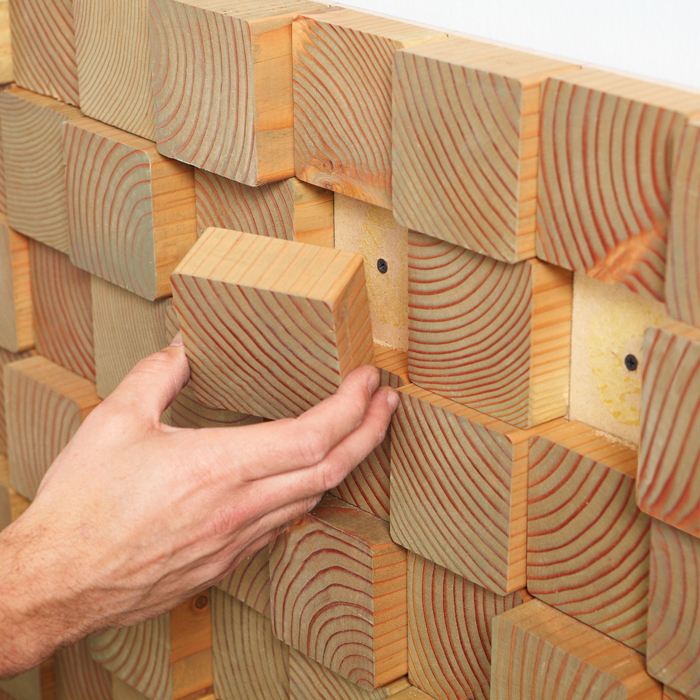 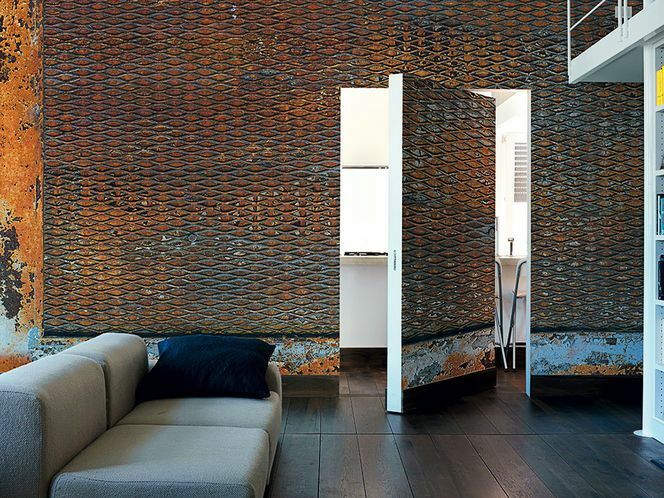 Let’s explore these five alternative wall treatments for your home. 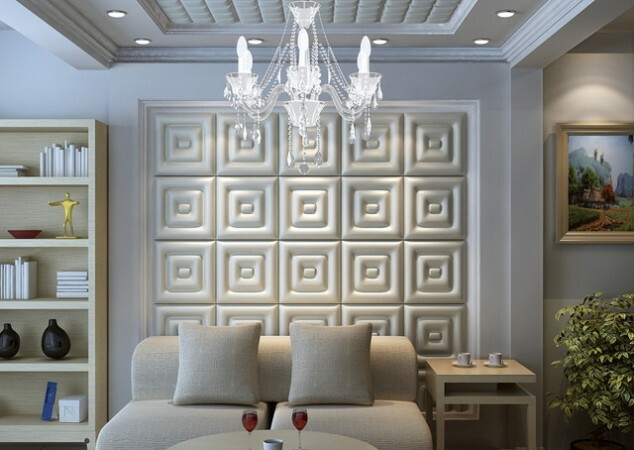 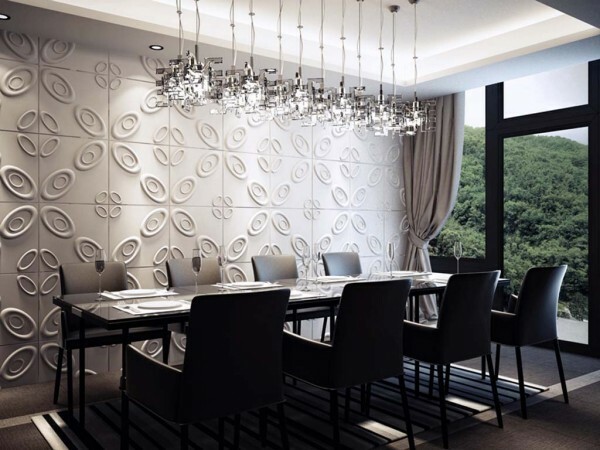 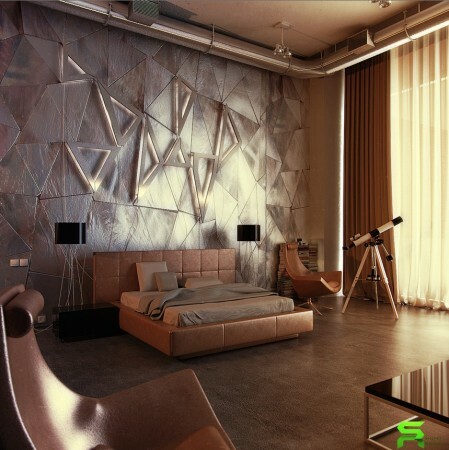 3D blocks and other textured panels give your walls a modern edge and can create quite a unique look. 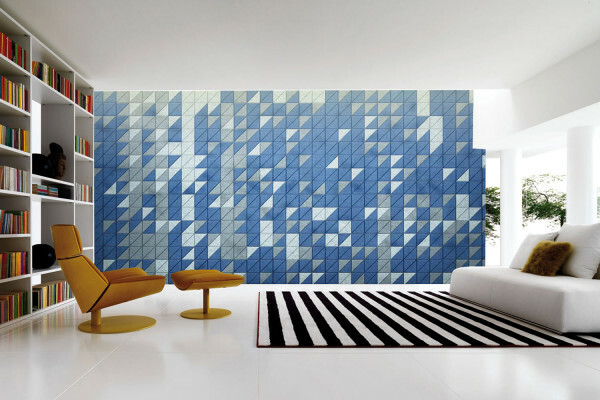 Geometrics and other artistic raised designs give your walls a whole new dimension and show off a very creative mosaic. 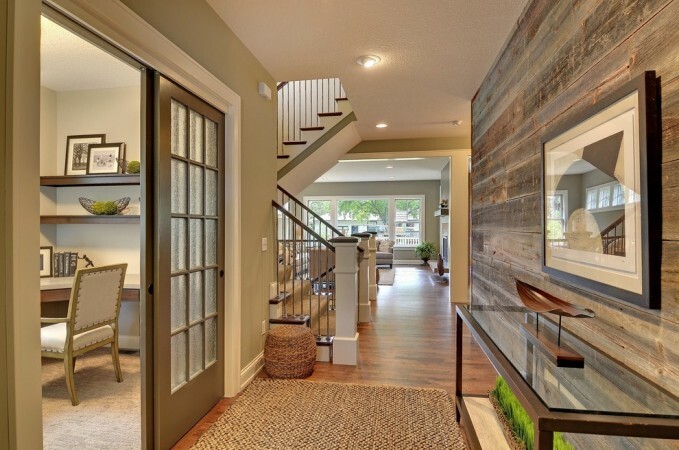 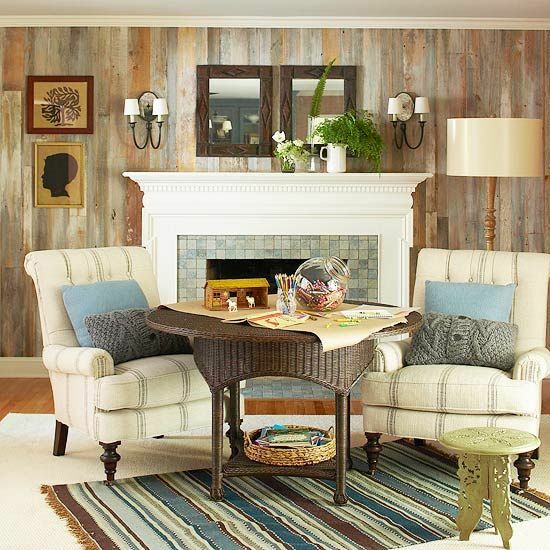 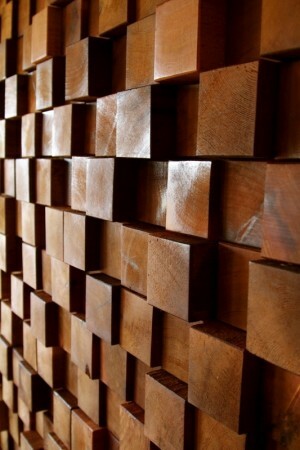 Reclaimed wood looks great in both modern and traditional interiors. 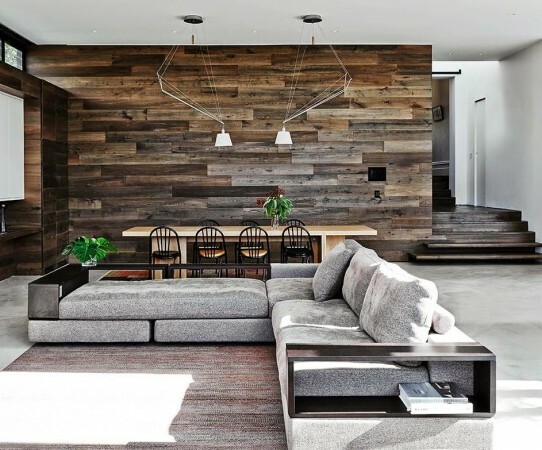 Reclaimed wood cladding and boards can be stained, painted or left in their natural state. 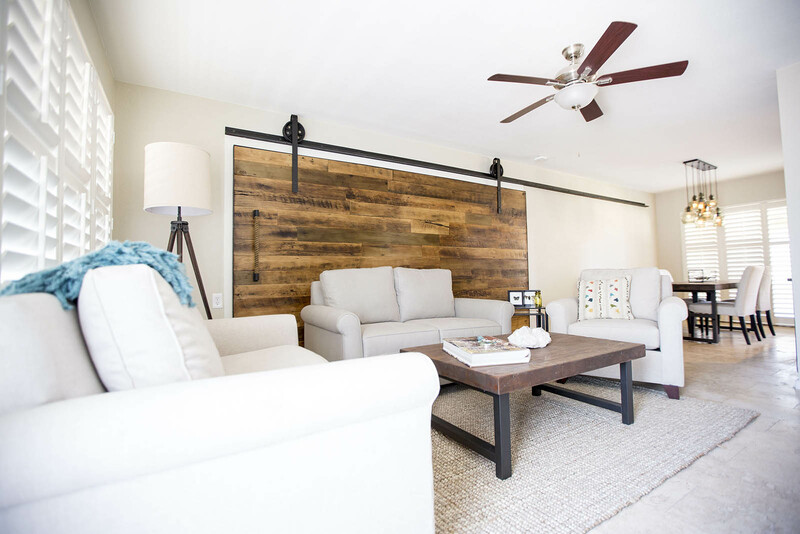 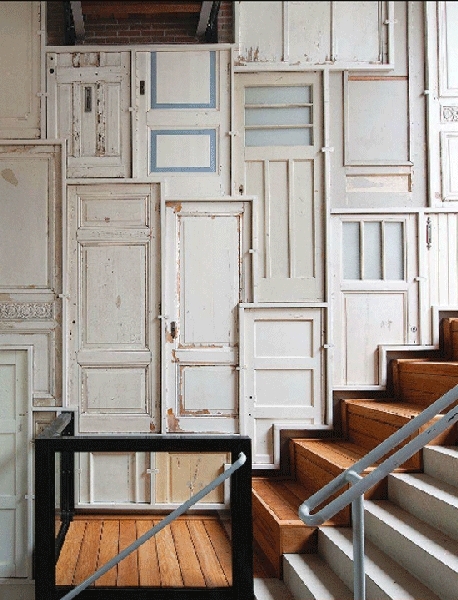 Not only can you use reclaimed wood but old doors, windows and shutters can quickly turn a wall from ordinary to interesting. 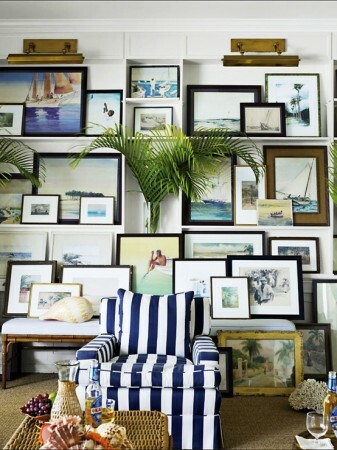 Make a statement by hanging your artwork gallery-style on the walls. Hang pieces in groups or install ledges to prop art against the wall. 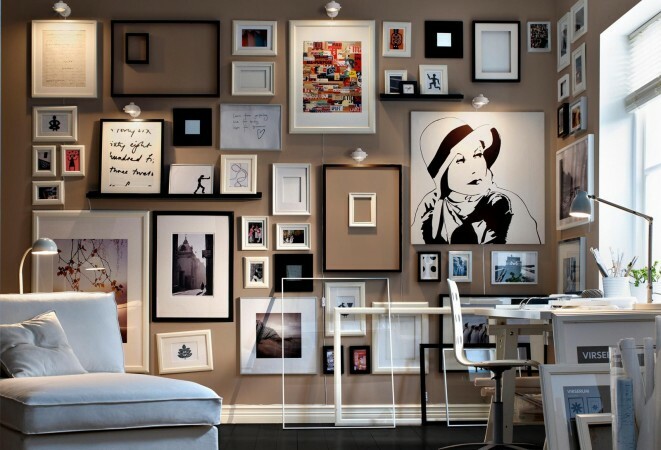 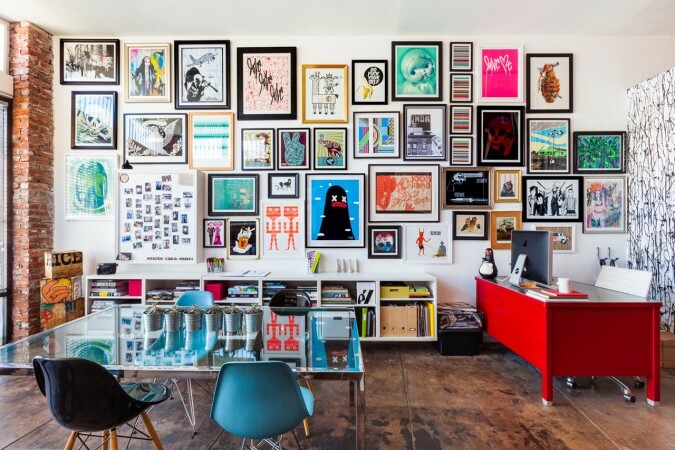 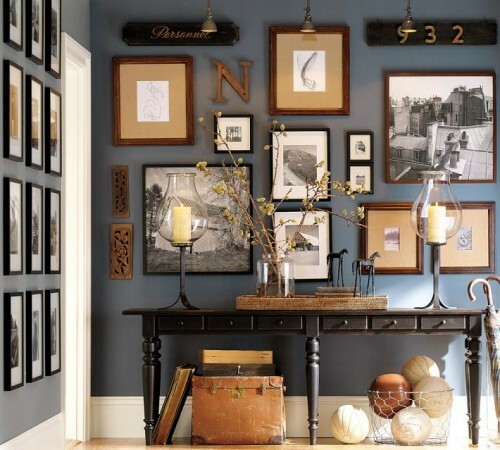 A gallery-style art wall can hide a multitude of sins (nail holes, paint errors) and will personalize your space. 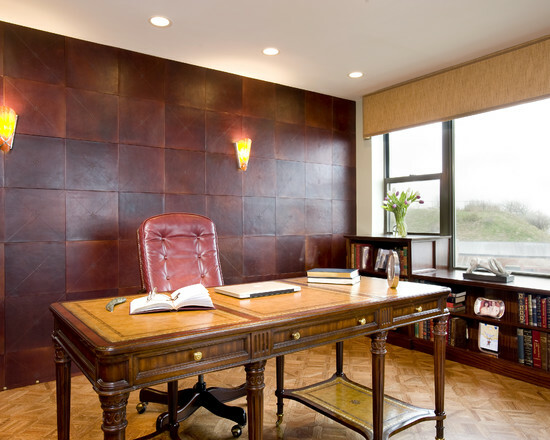 Leather panels add distinction to any room, especially a masculine office or living area. 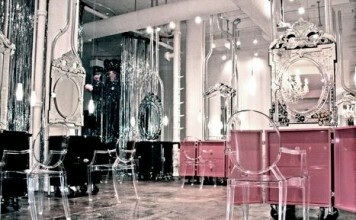 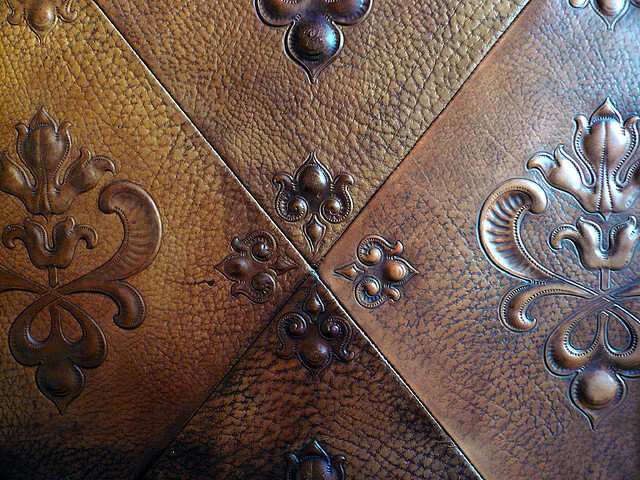 Embossed or flat, leather panels in all shades and finishes can turn a room into a chic and luxurious space. 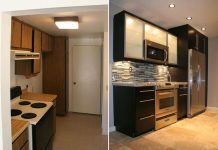 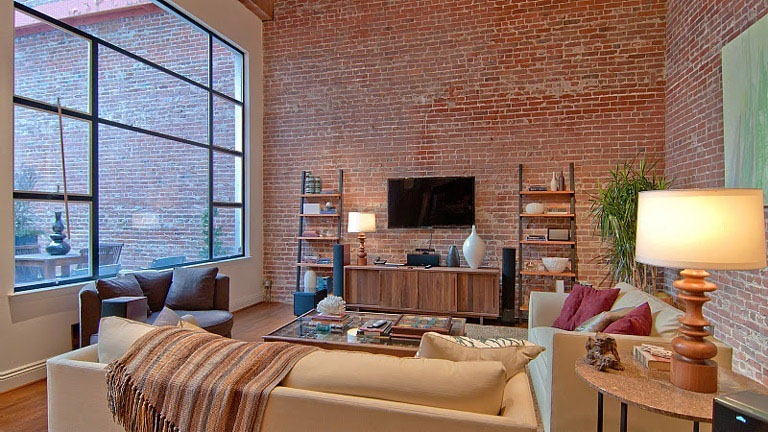 Brick is always a classic and many converted loft spaces and traditional homes have areas of brick in their interiors. 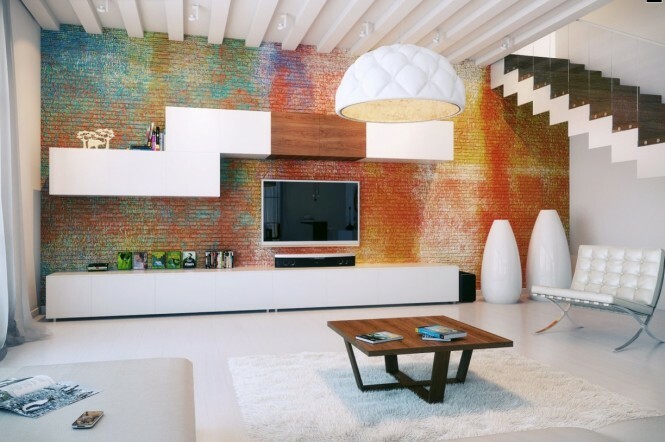 Brick can be painted or left in its natural state, lending well to the modern industrial vibe or old-world charm. 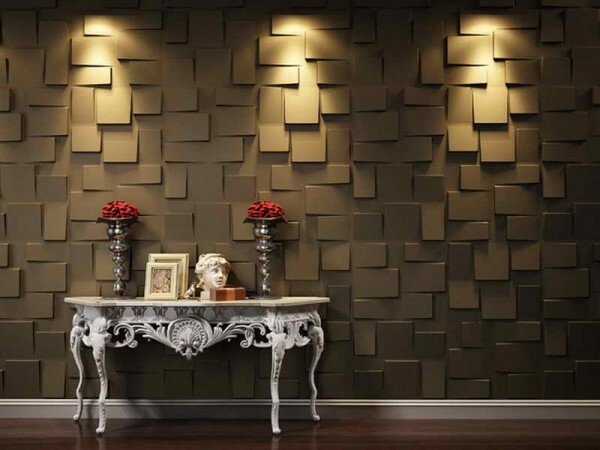 If you are bored with plain paint or wallpaper and want a little something special, look to these wonderful wall treatment options. 3D blocks and textured tiles, reclaimed wood, an art gallery, leather and brick can all turn your walls into works of art.